They say the best gifts come from the heart, and not the store. But when it is the occasion of valentine’s day aka the “day of love”, you definitely gotta spoil that special man in your life with a thoughtful gift for him to show him how much he means to you! 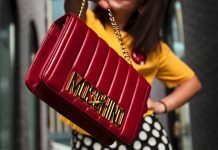 So if you are planning to buy last minute valentine’s day gift for him this year and still haven’t picked out one, then this post will help you out. 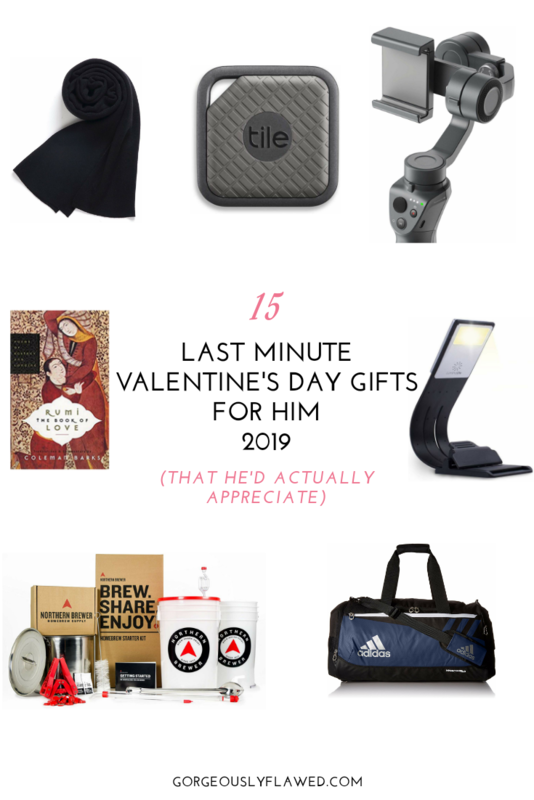 I have rounded up this list of 15 last minute valentine’s day gifts for him that your guy would love to have! Ah and these gifts are actually useful and unconventional, unlike all those typical cheesy/mushy valentine’s day gifts – it is high time that we move over them, isn’t it? Let’s get started with the post! The winters have been really crazy all around the globe this year, especially in the USA. So what can be a better gift for your man during these chilly winters than this ultra-soft cashmere scarf? It would remind him of you every time he would wrap himself up in this warm and cozy scarf! And yes, here’s a myth breaking news: men wear scarves too! 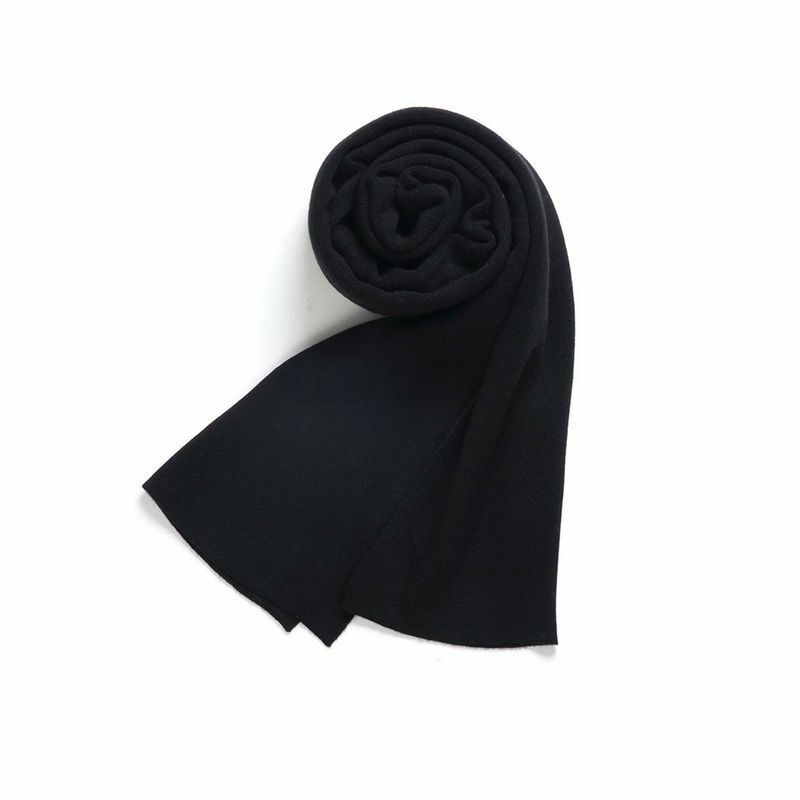 It is an ultimate fashion accessory for men, and they can style this kind of versatile black cashmere scarf with a lot of their outfit colours. Perfumes make the best last minute gifting idea for men when you cannot think of any other gift to give them! And if you already know about your man’s favourite scents, this gifting task would become a lot easier for you. This valentine’s day, gift your man a new bottle of the luxurious perfume that he uses or the one he is eyeing! 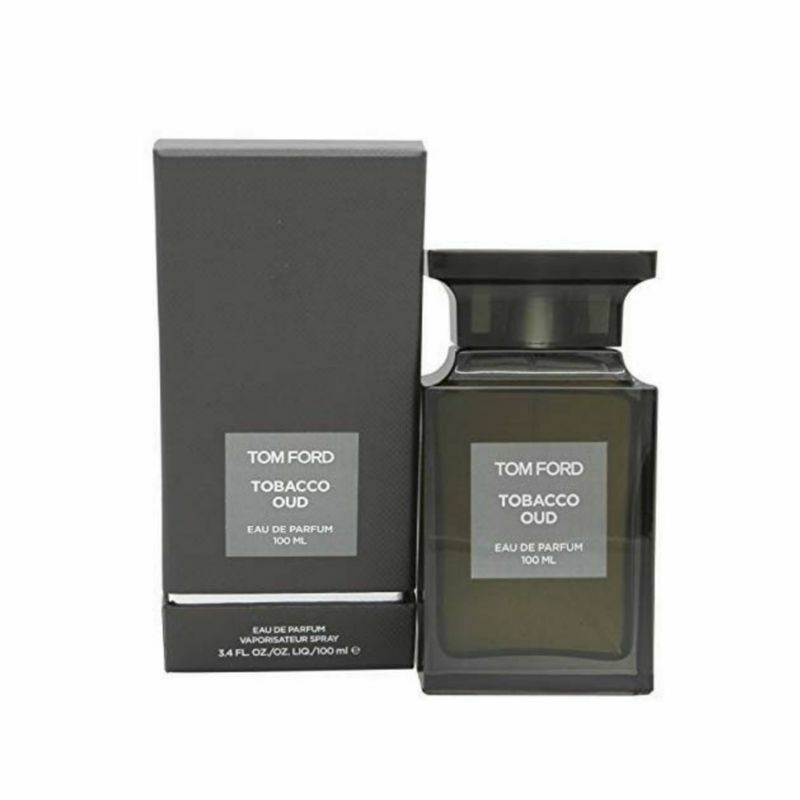 My suggestion would be the classic Tom Ford Private Blend Tobacco Oud Eau De Parfum. It has oud wood, tobacco and vanilla scents that can leave anyone mesmerized! 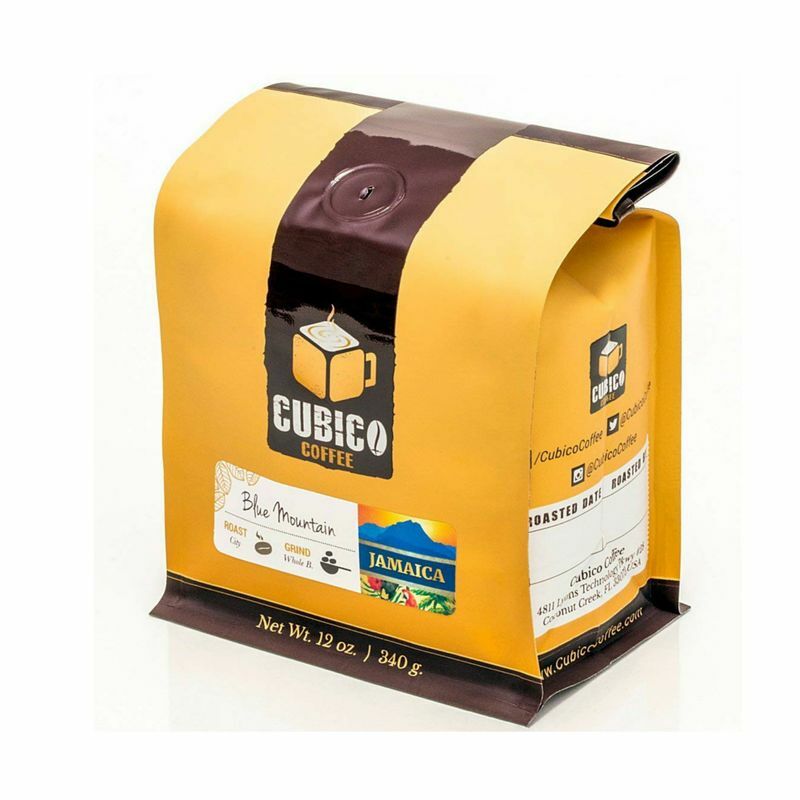 Some people only need coffee on the days that end with a “y”, and if your man is one of those procaffinators out there, he would surely enjoy the gift of premium Jamaican blue mountain coffee! A dose of these richly flavoured coffee beans would kick-start his morning and keep him energized throughout the day! In case you are a coffee lover too, you can also enjoy this gift along with him. A coffee lover surely misses having his-kind-of-coffee when he is on the go! Because yeah, some people are really particular about the type of coffee that they like to have which can shoo away their sleepiness. 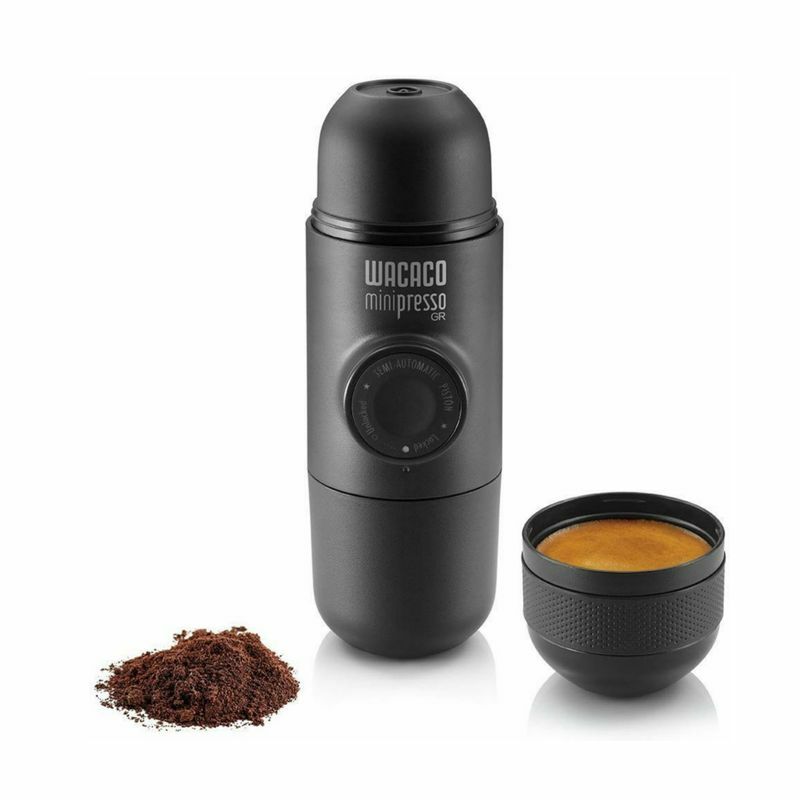 If your man is anything like that, then he would definitely appreciate this minipresso GR with which, he can make his rich and flavourful espresso anytime, anywhere! It is the best gift for a coffee lover that you would ever find. If your guy is a gymaholic, a sportsman or a frequent traveller, then he could definitely use a good and durable duffle bag as a valentine’s day gift! 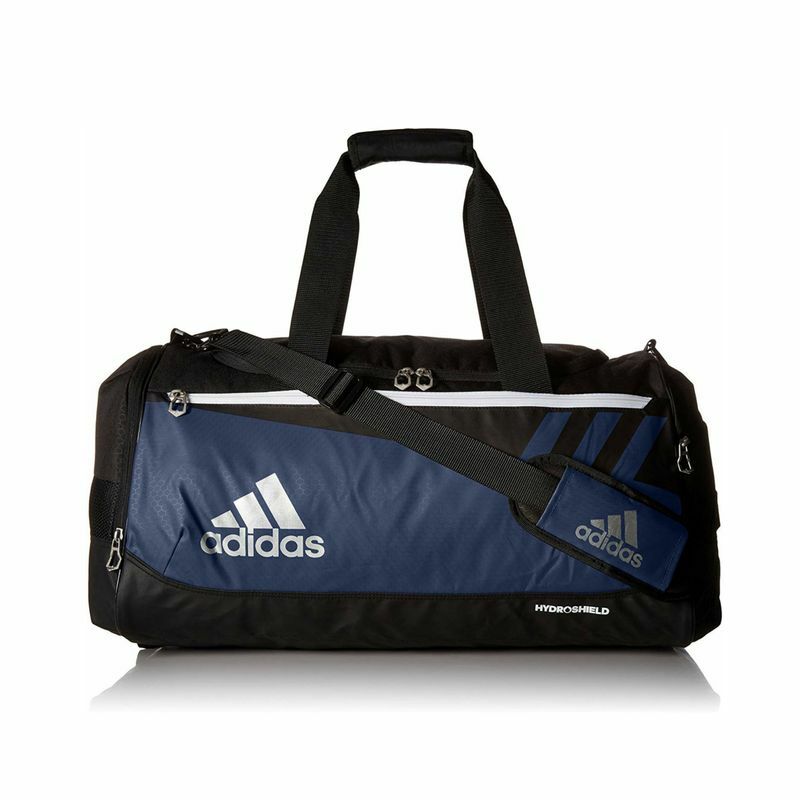 Inside this spacious duffle bag from Adidas, he can fit-in all of the essential stuff that he would require for his daily trips to the gym/club or for his weekend getaways. Certainly a useful gift! If you are not into photography or video making, you may be wondering what this weird looking product with an even weirder name is. Well, a gimbal is a lot like a tripod or a selfie stick. But due to its unique structure and grip, a gimbal is more helpful in stabilizing videos than the other two products. With a gimbal, one can take pro-like cinematic shots with their smartphone or mini vlogging camera, sans the shakiness or blurriness in the videos. 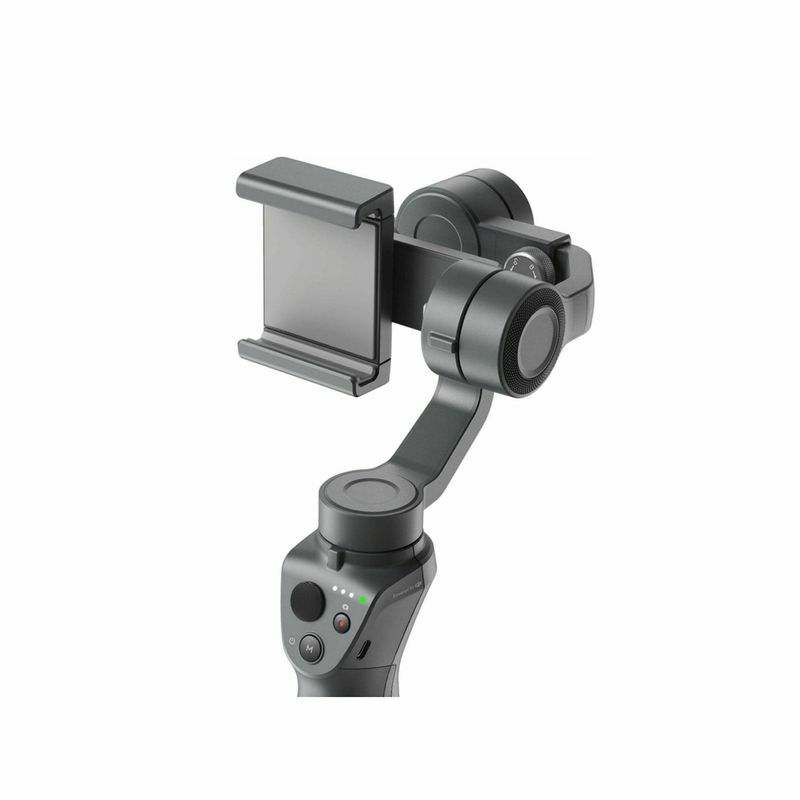 This popular gimbal from DJI Osmo would be an ideal gift for an aspiring YouTuber, a movie maker or just someone who loves saving memories in the form of videos and vlogs! Let’s bust one of the most common misconceptions right here: A lot of men do use skincare products in their daily lives, even if it is mostly just a face wash and a sunscreen! But if your man gets too busy with his life and forgets to pamper his skin, you can get him a skincare set for this valentine’s (and remind him to use it!). He would surely love and use this gift to take proper care of his skin. This RUGGED & DAPPER Active Regimen Grooming Set for men contains 4 skincare products – 2-in1 Body Wash + Shampoo, Facial Scrub, Shaving Cream and Facial Moisturizer. The kit also contains a premium toiletry bag that one can use to carry all the products when on the run. The skincare products are enriched with plant-based exfoliants and natural as well as organic ingredients that are skin benefiting. They are truly a treat for your man’s skin! Also read: 12 Innovative Skincare Products That Are Gamechangers! Every man should have a leather jacket in his wardrobe (just like us women have a little black dress in ours!). 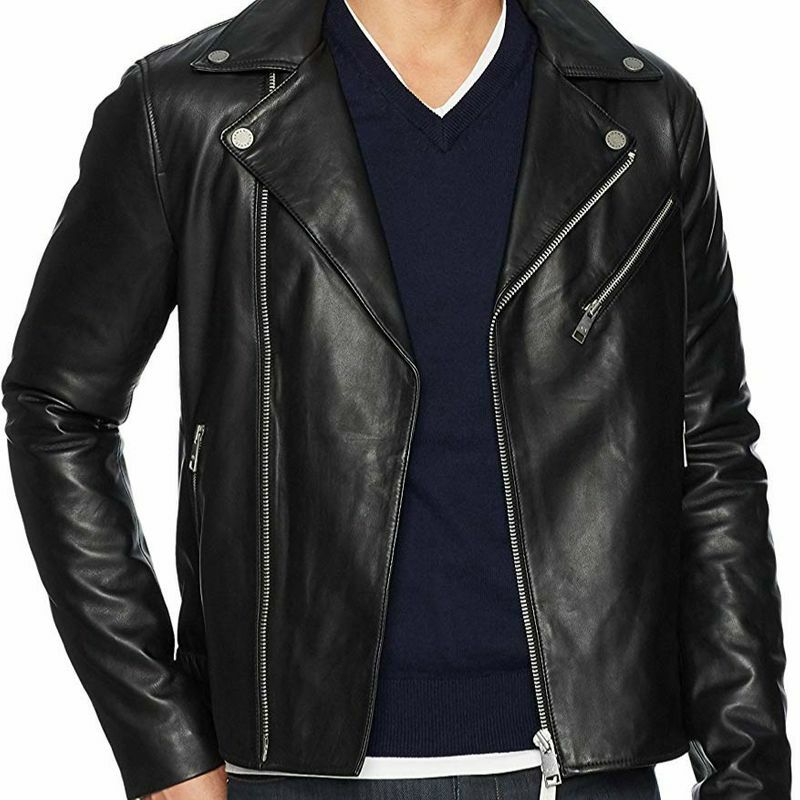 This versatile black leather moto jacket from Armani Exchange is the perfect elegant pick that he would be able to pair with a lot of his outfits and also wear it to his bike rides! Haven’t found the best valentine day presents for guys that you are on a hunt for? Keep on scrolling for more ideas! There is some kind of connection between men and BBQs. Alright, I am not generalizing it in any way, but most men love BBQing with their family or friends on the weekends! 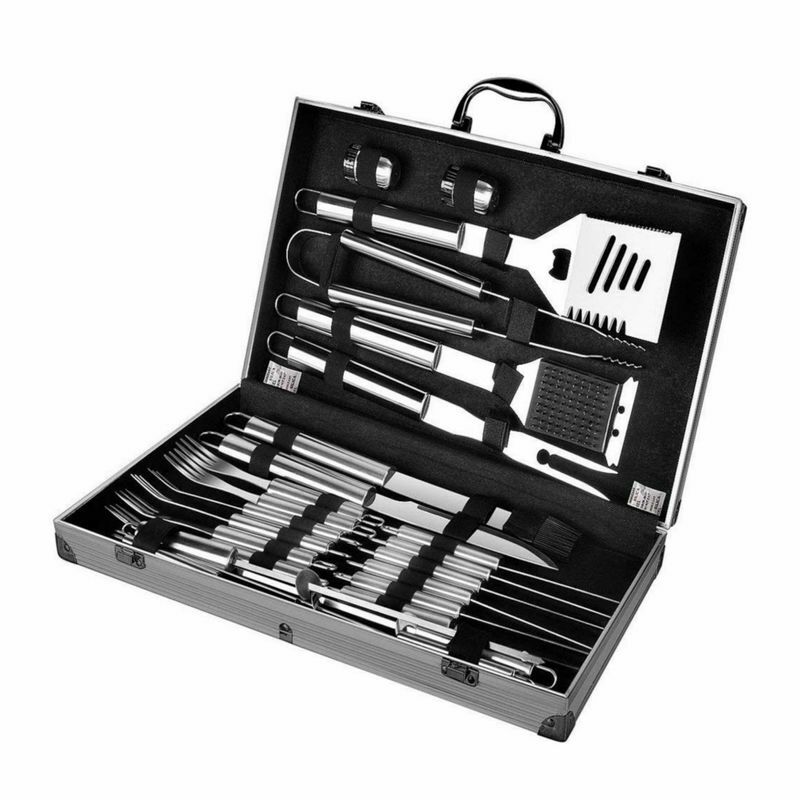 With this handy and portable BBQ grilling set, your man can easily carry and store all the BBQing essentials and treat you with delicious BBQs whenever his heart desires! Comfort is everything, and the gift of comfort is 100 times more precious than any other gift out there in the world! If your man travels in a car for longer periods, the uncomfortably hard seat of the car must be really taking a toll on his spinal health. 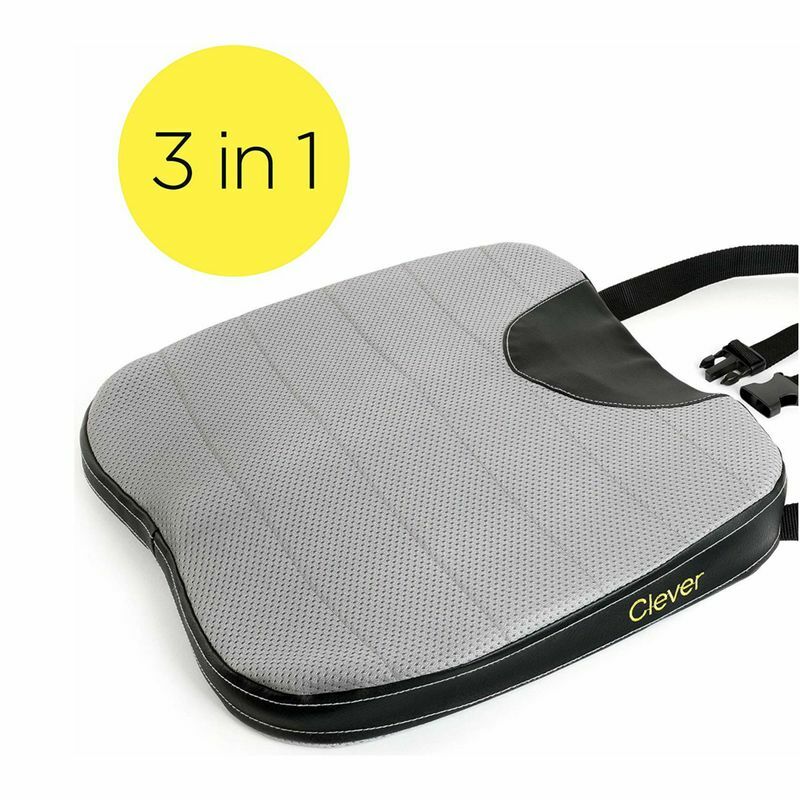 This comfortable car seat cushion has an ergonomic design that prevents back pain by providing optimum lumbar support. It would be your man’s best buddy for his car rides! Does your SO always lose his keys, phone, wallet, etc under the couch or on his messy bed? Then there cannot be a better gift for him than this tracking device known as Tile. 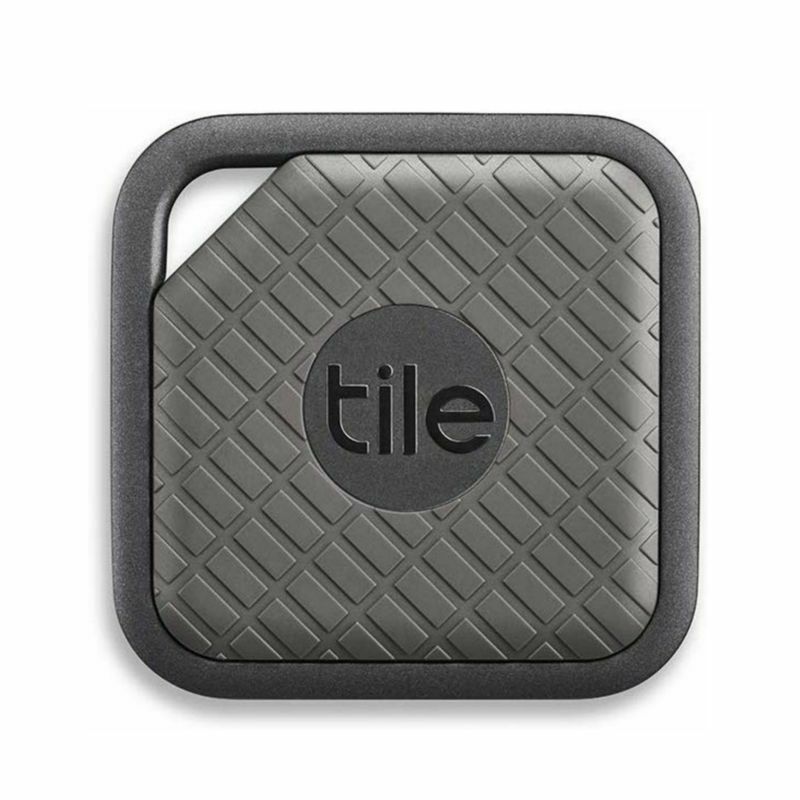 Tile is a Bluetooth tracking device that is almost the size of a regular SD card. You can attach this device to any item (that you misplace very often!) and track it easily using your phone by installing the Tile app. Your forgetful SO would not have to rummage through his room for hours anymore just to find the things he needs before heading out for his college or work. This gift might definitely win you the best spouse of the decade award! Hmm, What is better than a bottle of beer? Duh, an unlimited supply of beer of course! Well, yes, technically a beer brewing kit does not give you an unlimited supply of beer, until unless you brew the beer by yourself. But it still makes an awesome gift for a guy who LOVES his beer! Besides, brewing your own beer is truly a fun activity, isn’t it? And your guy would surely enjoy doing this activity with you! 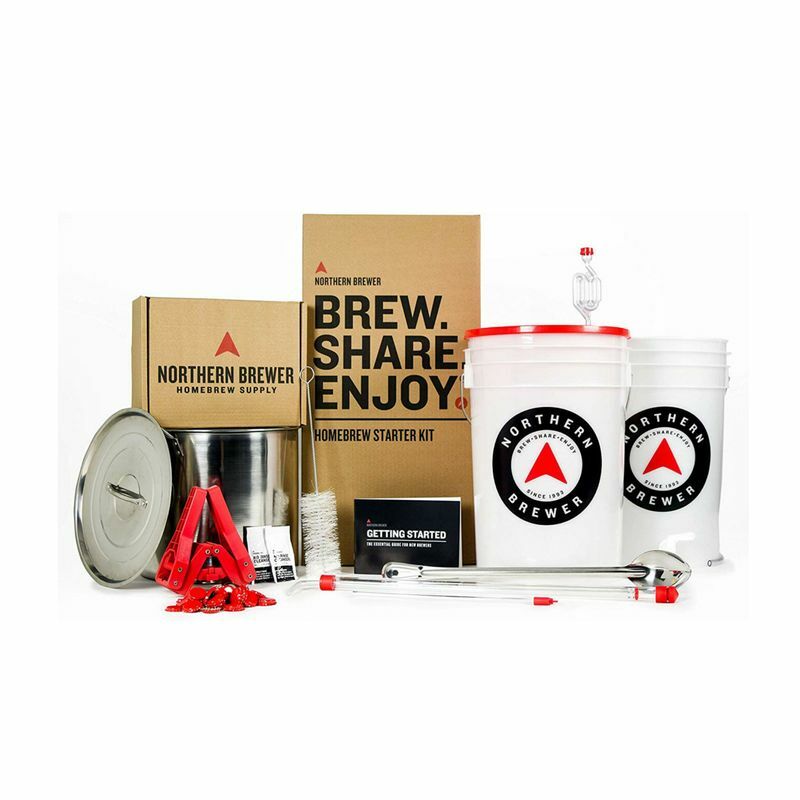 Get him this home brewing starters set from northern brewer which is available on Amazon. A decanter set doesn’t only look classy and elegant, but it also enhances the aroma of your wine. 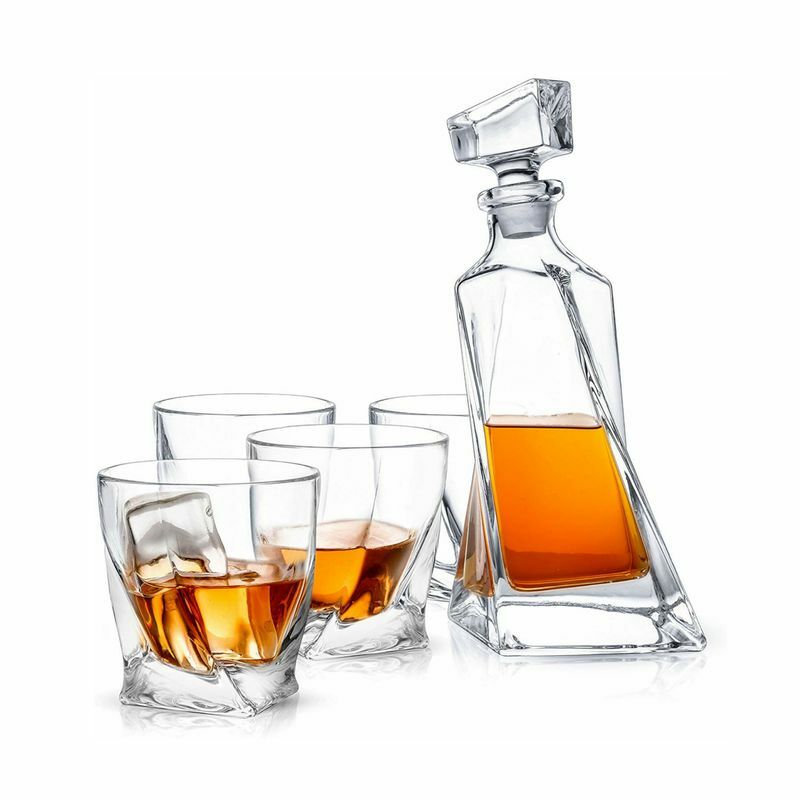 And if you are buying one for a whiskey lover, it would surely add a touch of class to his home bar! Looking for gifting related valentines day ideas for boyfriend? How about a romantic book filled with poems with live ? Because poems express love in a beautiful way! 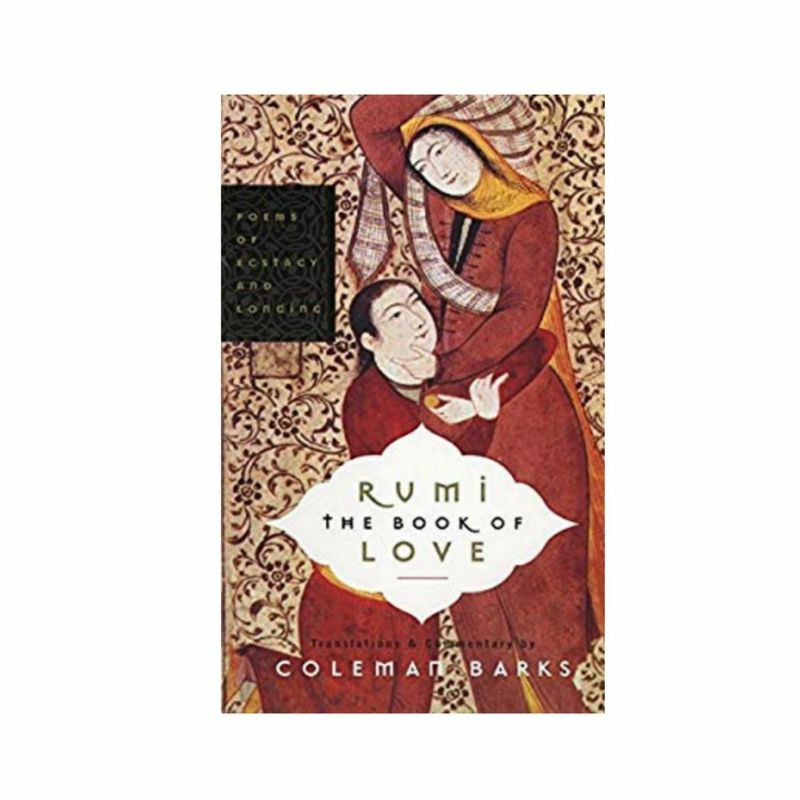 The Book of Love: Poems of Ecstasy and Longing – is a beautiful gift for valentine’s day that you can give to your partner. This book talks about the nature of love and its mysteries in all forms. It has a collection of the most touching poems written by Jalāl ad-Dīn Muhammad Rūmī, a Persian poet whose work is still talked about and remembered by the lovers of poetry. When the words fall short to express your love to the special guy in your life, you can dedicate a Rūmī’s poem from this book to him! The only downside of sharing your room (and your life!) with a bookworm? Move to the guest bedroom. Have a karate fight with him for keeping the lights on. Wear a sleeping eye mask and catch some zzz’s. 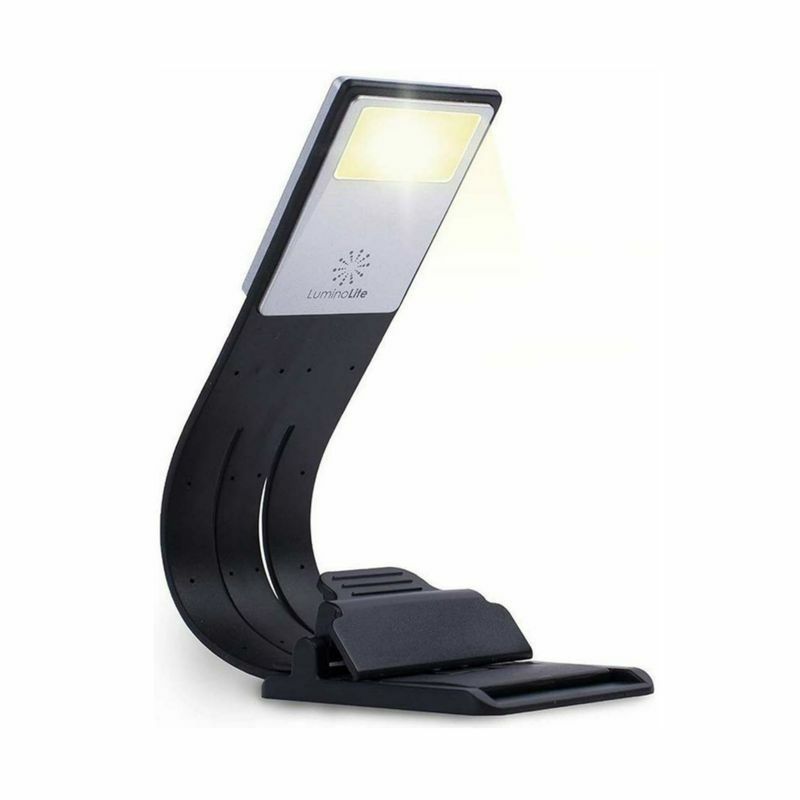 And well, the product shown above is your 4th and the last option – A bookmark with LED light! So now, you can just switch off the lights and hand this bookmark to your SO before you doze off to your beauty sleep. He would be able to read his book with appropriate lighting using this ultra-cool bookmark! These were the 15 valentine’s day gifts for him for 2019 that I liked the most! I hope it answers your query about what to get a guy for valentine’s day and you find the perfect gift for him with the help of the list. Let me know about your picks in the comments below.